Home » Technology » Windows 7 / 8 / 8.1 Search Feature Not Working – How to Fix it? Just similar to how an index of a book helps the reader to find out the content at the exact location, Windows also consists of an Index mechanism that speeds up the file searching process and brings you the most related items within seconds. 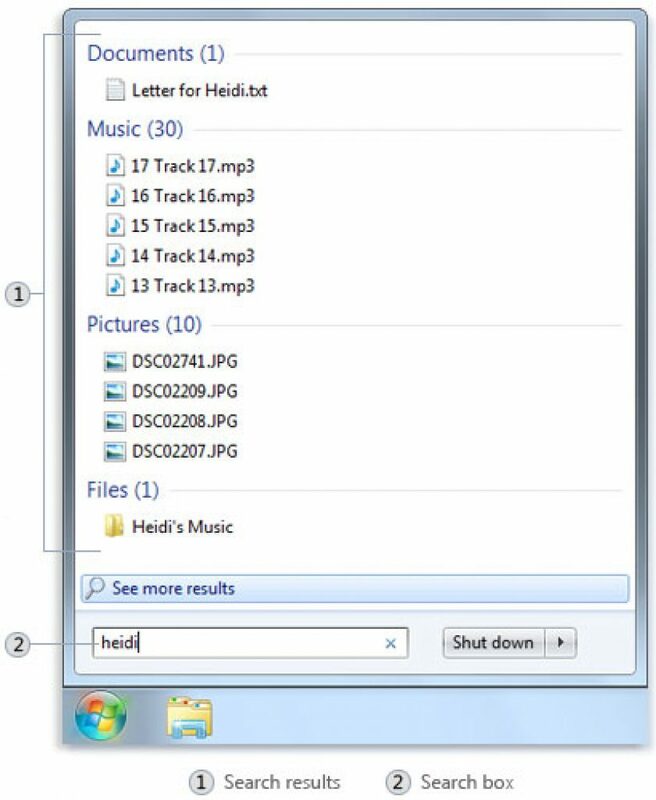 This system prevents the user from going into each and every drive searching for the file or program he is looking for. Instead, windows just looks for the program in the indexes as well as on the maps associated with the location of the folder or file. 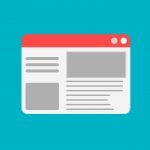 However, most of the time the performance of the search index is not good or accurate most of the time and many times you may also see that the messages in the search result to be very slow or incomplete. 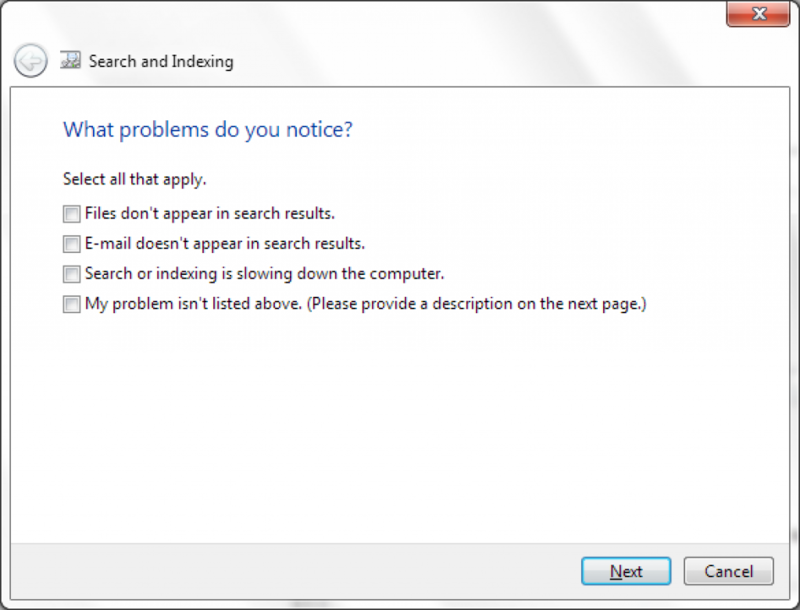 “Windows search has stopped working” is another error that most of us get when the Search function is malfunctioned. 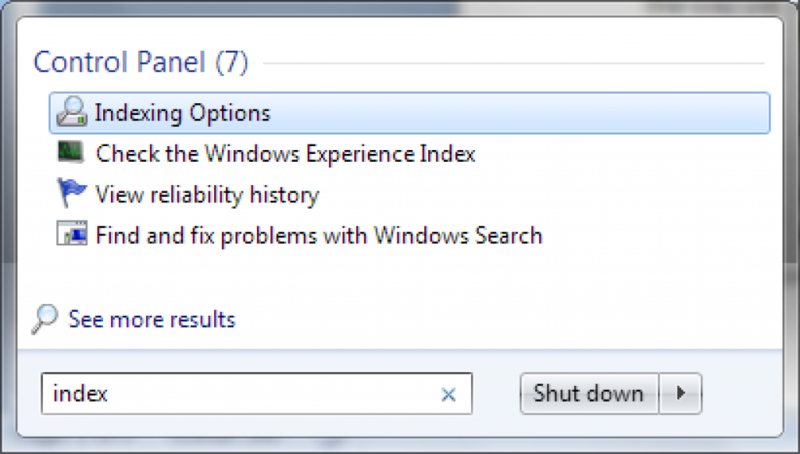 So here at Geek Oversity we have brought to you a method that you can use to counter these problems and ultimately fix Windows 7 / 8 / 8.1 Search Feature not Working issue. Step 1: Click on the Start Menu and type Index. Now from the results select the “Indexing options”. 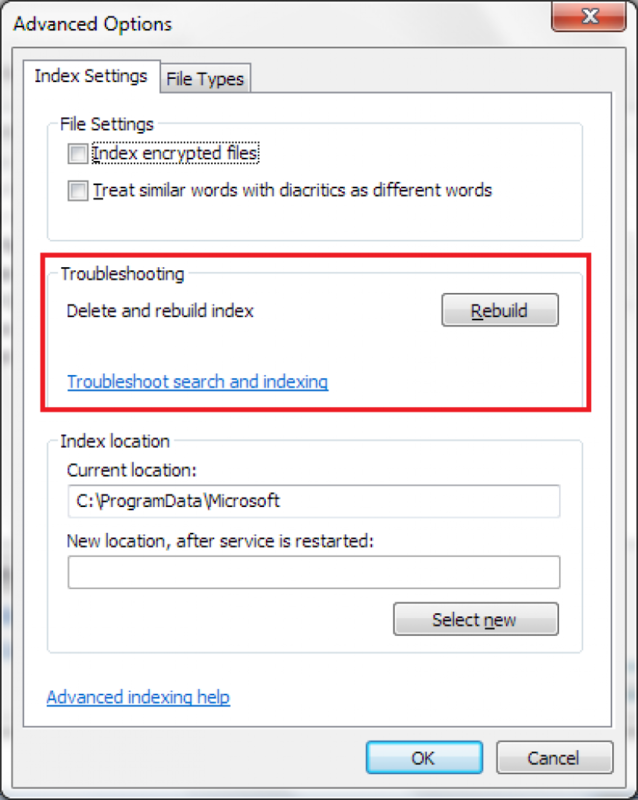 Step 2: A dialogue box will appear on the screen where you need to click on “Troubleshoot Search and Indexing” option. Step 3: Now you will be offered a list of options regarding your problem, select the one you are facing and then click on Next. Step 1: Click on the Start Menu and type Index. You will be able to see an “Indexing Options” option, click on that. Step 2: A new Indexing Options dialogue box will appear on the screen. There you need to click on Advanced and then enter the admin password if asked to you. Step 3: Now in the “Advanced Options” box, select the “Index Settings” tab and then click on “Rebuild”. Step 1: Open Control Panel and open “Program and Features”. 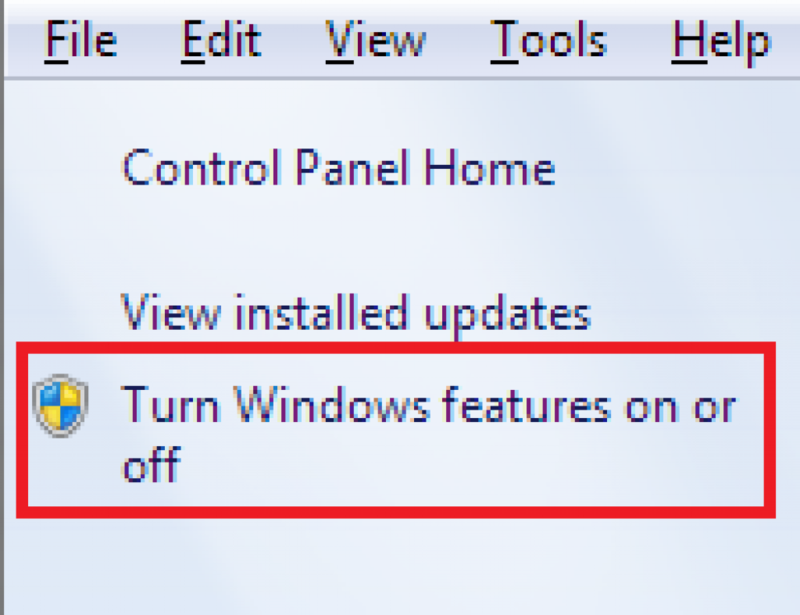 Step 2: Now from the left panel of Control Panel Window click on the Turn Windows Features on or off option. Step 3: You will see a new dialogue box of Windows feature where you need to make sure that the Window Search checkbox is ticked. If not, click on it and click on OK. You can also try it out by ticking the “Indexing Service” checkbox and then clicking on OK. 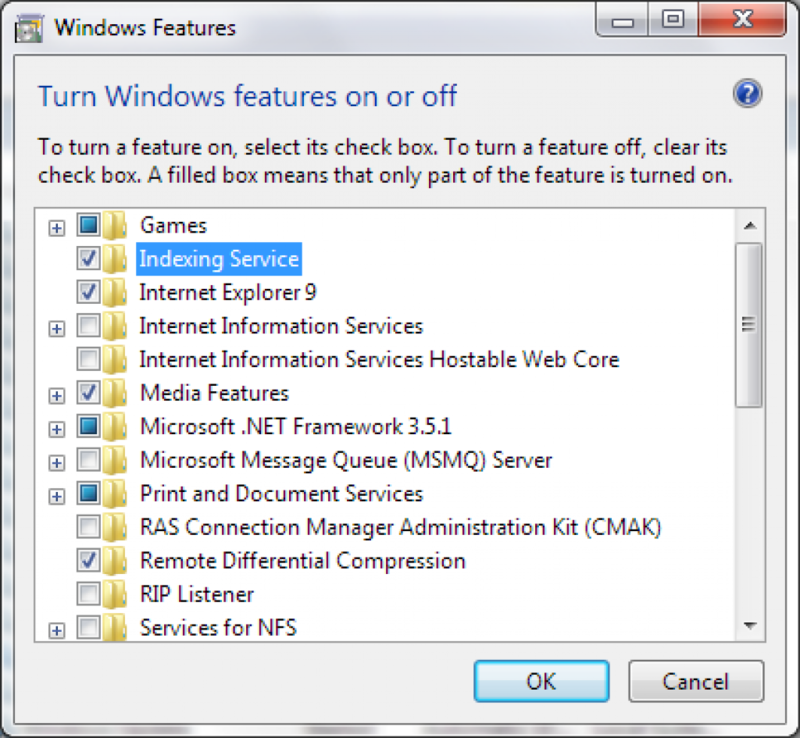 So these were few methods using which you can check for any error in the indexing service issues. 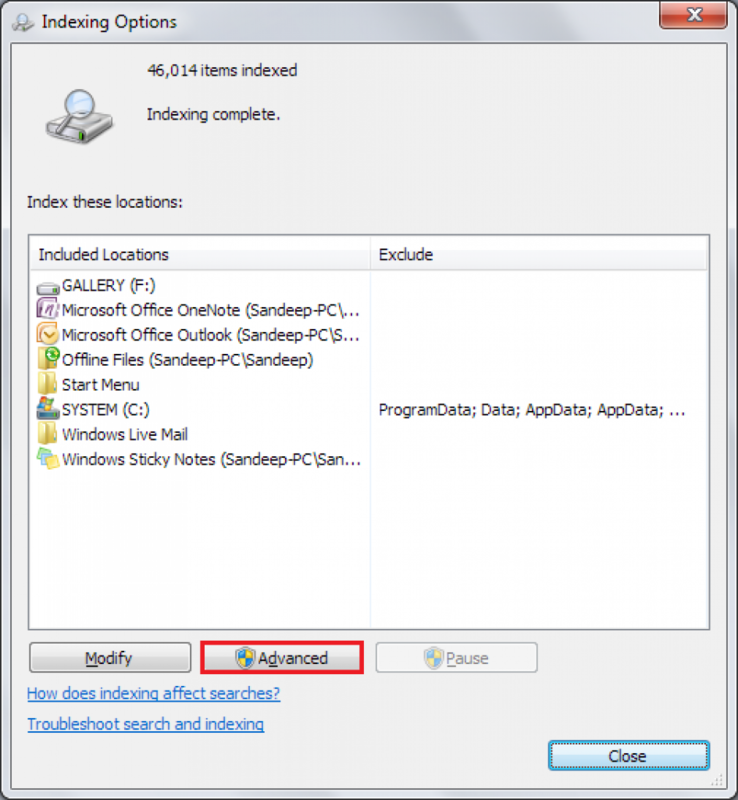 If all these methods fail to help, there is a possibility that some 3rd party software or any malware has been interfering with the working of your Windows search and you need to clean it to make it work properly again. Thank you for reading this post. You could also subscribe to this blog and could also follow us on various social networking platforms in order to receive regular tech updates similar to this.